In honor of The Dark Knight‘s 10th Anniversary today, ComingSoon.net is celebrating every motion picture iteration of Batman… well, at least their chins. That’s right, we’re counting down who cut the best jawline of all the movie Batman stars from the 1943 black & white serial all the way through Batfleck. 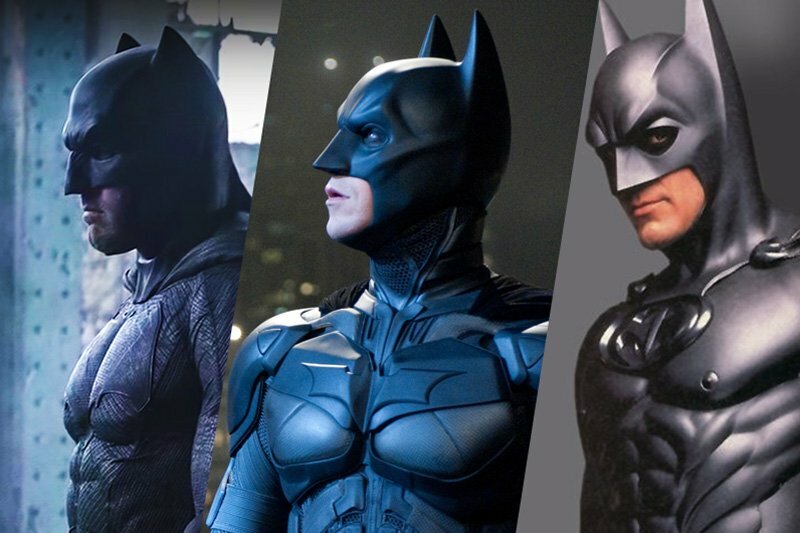 Check out our list of All 10 Movie Batman Stars Ranked By Chin in the gallery below, and be sure to debate every single one of our rankings in the comments! Ten years ago today, Christopher Nolan’s groundbreaking blockbuster The Dark Knight was released. Commemorating the 10-year anniversary, Warner Bros. Pictures is bringing the film to four select IMAX locations for an exclusive, one-week engagement, beginning August 24, 2018. With The Dark Knight, Nolan broke new ground—shooting select sequences of the movie with IMAX film cameras—making The Dark Knight the first major feature film to utilize IMAX 70mm film and take advantage of the format’s massive scale and increased resolution. The movie was hailed by both critics and audiences and went on to be the top-grossing release of 2008. The exclusive limited engagement will offer the public an extremely rare opportunity to see The Dark Knight on the biggest screens possible, as it was intended to be seen—in IMAX 70mm film—offering a uniquely immersive cinematic experience. Tickets for the opening day go on sale this Friday, July 20, with showtimes only announced for August 24. The theatres will list additional showtimes for subsequent dates closer to release. The Dark Knight stars Christian Bale in the title role and Heath Ledger, who won an Oscar for his performance as The Joker. The ensemble cast also includes Michael Caine, Gary Oldman, Aaron Eckhart, Maggie Gyllenhaal, and Morgan Freeman. Nolan directed The Dark Knight from a screenplay written by Jonathan Nolan and Christopher Nolan, story by Christopher Nolan & David S. Goyer. Emma Thomas, Charles Roven and Christopher Nolan produced the film. Benjamin Melniker, Michael E. Uslan, Kevin De La Noy and Thomas Tull served as executive producers. 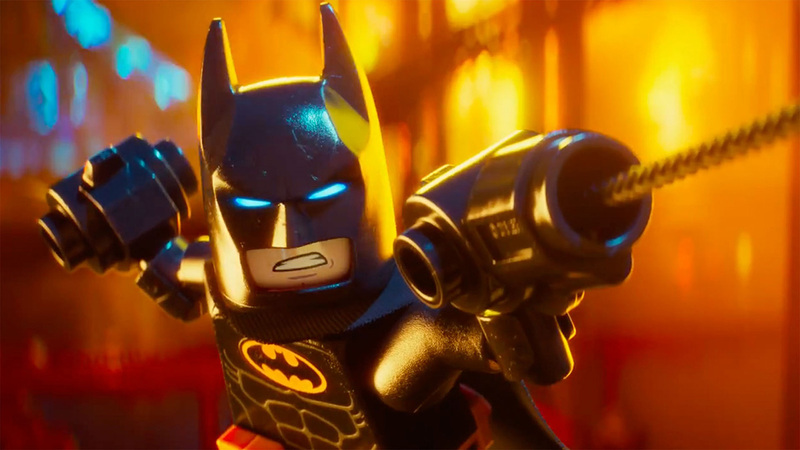 The post All 10 Movie Batman Stars Ranked By Chin appeared first on ComingSoon.net.